Talking about gastronomy and Asturian products is talk about assuring quality just like tradition and sustainability. Asturias, a natural paradise, is also a gastronomic paradise. The fertile soil, mild and humid climate and the careful work of generations are the basis for an spectacular scenery as well as an agricultural and livestock production of exceptional quality. Not to mention the beaten water from the Cantabrian Sea, where fresh and tasty seafood and fish are obtained. Fish, seafood, vegetables, pote, bean and pork stew, as well as hunting and a large confectioners references, are offered to visitors in dozens of establishments which are a support for the local economy. 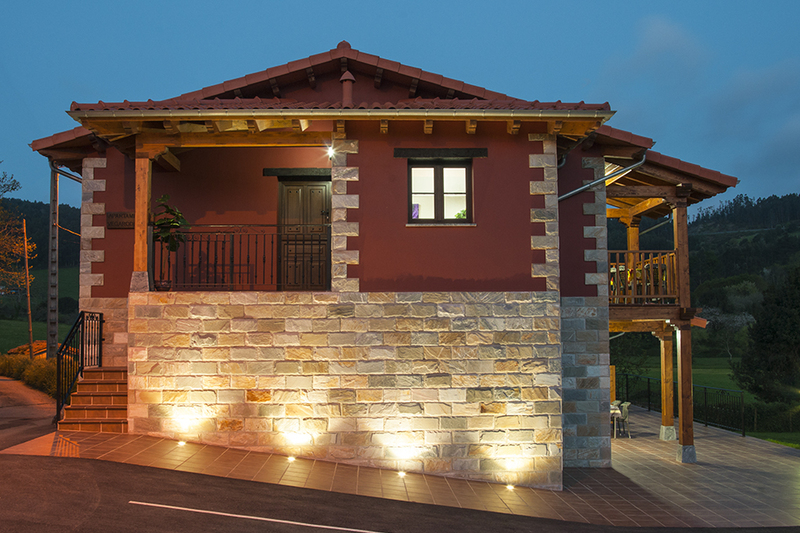 Villaviciosa, Lastres and Tazones offer to the visitors a great quality in its raw material. We should take into account their cider production which reachs an extraordinary level of excellence. In Villaviciosa, we can found some of the best “llagares” (cider factory), linked in to local production of apple. Throughout the year, visitors will find many gastronomic calls that encourage them to discover the Asturian tradition and culinary skills trough their symbolic products. Some of the gastronomic calls have a great following and impact in the Mass Media, such as les Llámpares, les Fabes, Apple and Cider’s festival. Highly recommended for eating Asturian home made cooking accompanied by a good cider. A small fishing port sea which has its cuisine based on fresh seafood coming from the fish market and harbor cetareas. Catering establishments retain the flavor and old sailor, and from its terraces can be followed, in the evening, the return of the fishing boats. In 2010 he won the award for "Exemplary Village" given annually by the Prince of Asturias Foundation. Lastres is also known for being the setting of some television series as "Doctor Mateo" which has led to the creation of a tourist route that runs filming locations and provides a unique opportunity to explore the historic town. In the cuisine of Lastres stand seafood, fresh fish and seafood dishes, which are auctioned in rula, the fish market of the town. Seasonal catches are also made, ( anchovy, albacore…). Near the coast sailors fished sardines, and away from it, hake.